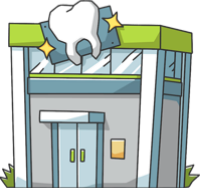 These are the most common insurances accepted by Dentists in Colorado Springs, CO.
Dr. Borden and her team are "over the top" amazing in their professional service and care. Each time I have visited Dr. Borden she has taken the time to listen to my concerns, provide me with high quality service, and given me a follow up call/email to be sure that everything is fine ... even after I have left the office. Who does that? 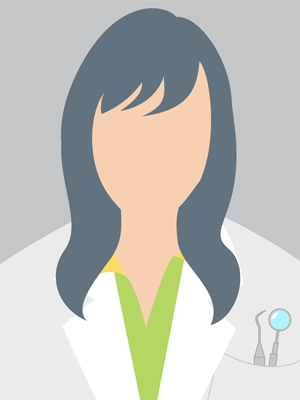 Someone who genuinely cares about her patients. I HIGHLY recommend her to anyone looking for quality family dental care in The Springs.. I have been twice and they are nothing but nice. They explain everything Fully and listen to your concerns..
Dr. Borden was phenomenal!!! Filled one of my front teeth and was a Needle Ninja- never felt anything... Thank you to your great staff, pleasure visit the dentist. I met Dr.Kearney(aka.Dr.Painless) 24 years ago.I had always been uneasy to go to the dentist but one visit & I was sold. If you're looking for comfort and a careing dental office this is the place..
My experience with Dr. Kearney and his staff was a positive experience. I have had several very "unpleasant" experiences in the past, but found that Dr. Kearney listened to me. They were also very accommodating, as I was a new patient, but was able to be seen the right away with an emergency visit.. I have been going to Dr. Kearney for 12 years or so. I couldn't imagine going anywhere else. The Staff is so friendly and warm, makes you feel right at ease.